Chimney fires are a risk you take with any wood burning stove or fireplace. Know what to look for and how to prevent fires. Consistency of the mortar is the single most important factor in the success of chimney building. 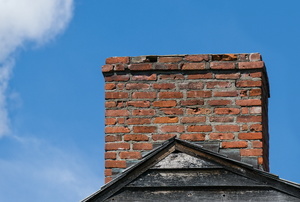 When building a chimney you'll need to consider size, materials, and reinforcement of the structure. 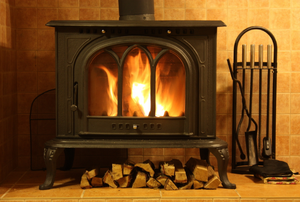 Ensure a safe wood-burning fire with a clean chimney pipe. 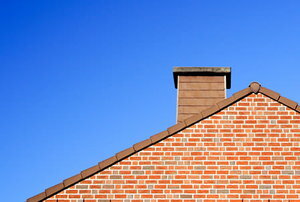 Get a complete plan together for a chimney removal. 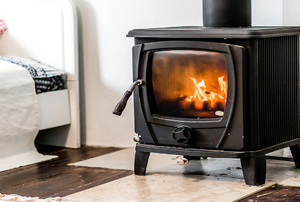 A clean wood stove increases efficiency and decreases fire risk. 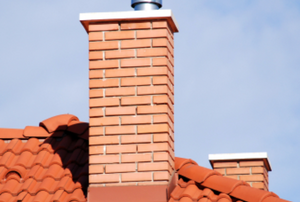 New chimney caps can cost upward of $300. Build your own in a few steps with this guide. Avoid making any of these common mistakes when installing your chimney cap and you can prevent later problems. Follow these steps to install a metal chimney pipe. 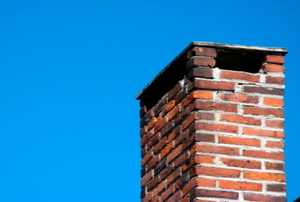 If you have a coal or wood-burning stove or a fireplace, you will need to do periodic chimney cleaning. 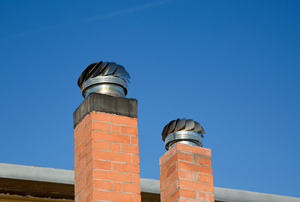 Insulated chimney pipes are used in buildings that encase appliances that burn wood, oil, coal or gas. 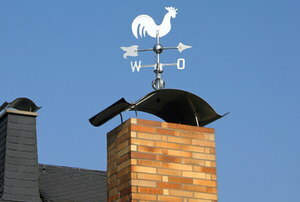 Homeowners with chimney draft problems can often find important benefits offered by a chimney draft inducer. 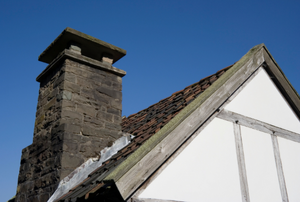 A good chimney draft is needed to ensure that a stove or fireplace is producing heat or fire optimally. 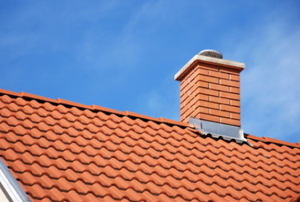 Most household chimneys are prone to developing blockage in the form of an obstructive chimney draft. 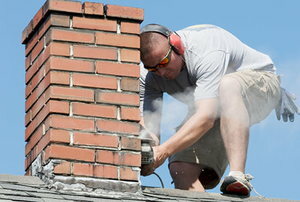 Putting cement onto a chimney cap is one way to prevent heat from escaping through the top of the cap.